The IoCF is a not for profit organisation which provides support and representation for our members. Although some of our members also deliver wedding celebrations, baby namings and a host of other celebrations of life, we focus purely on funeral ceremonies because we believe it is vital that this final rite of passage for a loved one is delivered to the highest standard possible. It is one of the few times of our lives where we genuinely only have one chance to get everything right, and the level of comfort provided in doing so makes a huge difference to how families and friends deal with the inevitable grief they are experiencing. 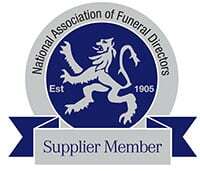 The Institute is a member of the main professional bodies: National Association of Funeral Directors (NAFD), The National Society of Allied and Independent Funeral Directors (SAIF) and of the Dying Matters Coalition. We attend national and regional meetings both to promote our members and to find out what is happening within the funeral industry. The Institute is managed by our Council of Management which is made up of highly experienced working Civil Funeral Celebrants, or individuals who have been invited to represent related organisations. Each member of Council brings invaluable experience to the Council. 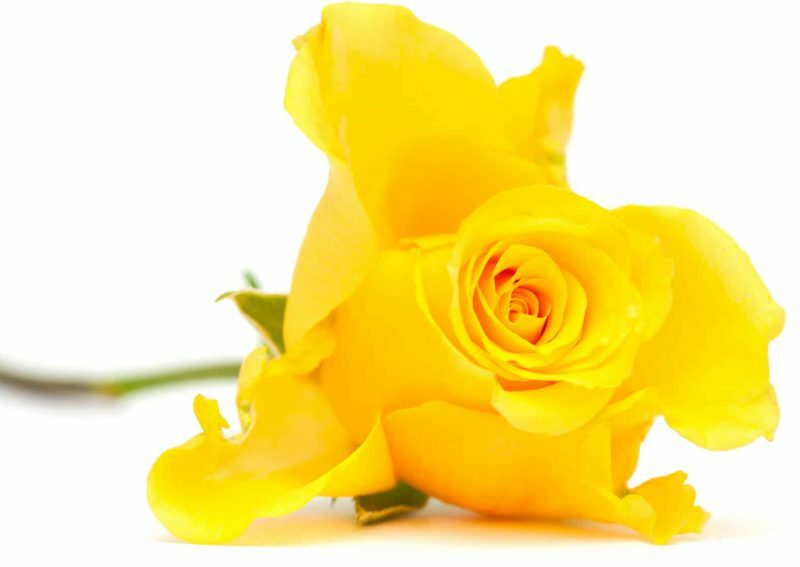 The Council oversees the quality of Civil Funeral Ceremonies led by our members in line with our Code of Conduct, to which all our members have signed up. The Council also deals with complaints and suggestions from members, the public and outside organisations. Ask your Funeral Director for an Institute of Civil Funerals Celebrant, or go to “Find A Celebrant”.